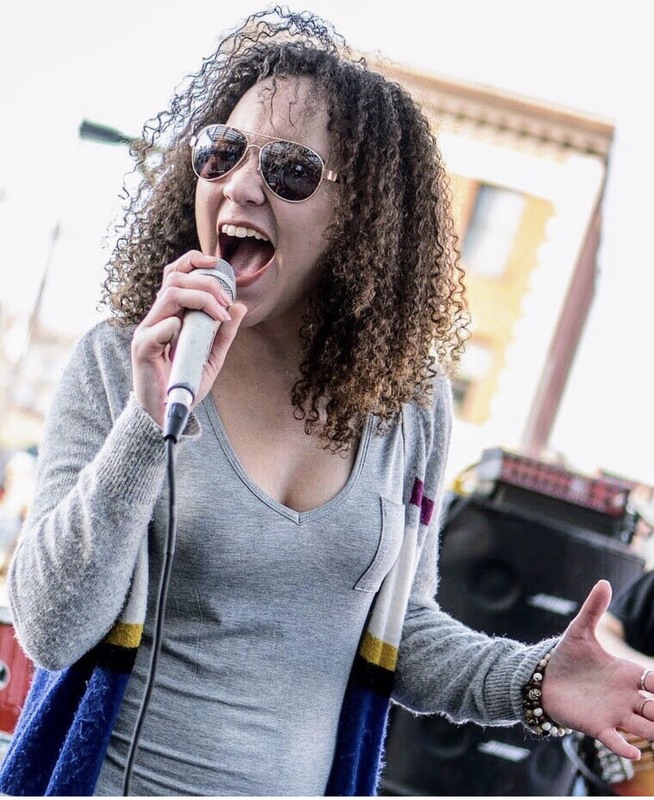 Alex has been an active jazz & funk vocalist of the music scene in Buffalo for the past three years. A graduate from Lewiston-Porter, she is currently a senior at the University at Buffalo and will be receiving her BFA in Music Theatre & BA in Vocal Performance in May 2019. Her & her groups have performed at many venues, festivals, & events in the Western New York area & beyond, such at Pausa Art House, Buffalo Iron Works, Larkin Square, Lewiston Jazz Festival, and the Queen City Jazz Festival, and received the JazzBuffalo Rising Star Award of 2016. Alex was also recently brought on as a private voice teacher at the Rochester Contemporary School of Music. In her free time, she participates in musicals with theatre companies in the area, teaches privately, books & plays a variety of weddings & private events all over the Western & Central New York area, and is also a member of Harmonia Chamber Choir.